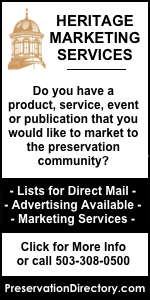 The Preservation Press Releases and Job Postings directory serves as a collection of articles/notices/releases on a wide variety of topics of value to the preservation community, including restoration techiques, historic preservation and cultural resource job listings, the historic nomination process, museum exhibitions and news, preservation legislation, historic travel and heritage trip ideas, and endangered or threatened historic sites and homes. Please click on topic names below to view the press releases and job postings. Please note - job postings are all listed under the category "Employment Opportunities, Jobs & Internships in Preservation & Cultural Resources". To submit press releases and/or job postings, please read the "article guidelines" and then click here to use our online form. Click topic name below to view all available posts for that topic. 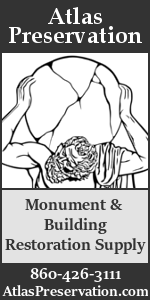 Job postings are all listed under the category "Employment Opportunities, Jobs & Internships in Preservation & Cultural Resources". News about the activities of National Park Service - the federal program charged with the care of our National Parks. Policy news and announcements will be posted here, along with information about the over 400 historic, sacred and beautiful sites throughout the NPS System. 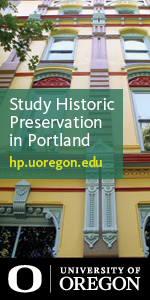 Spread the word about a historic site or structure in your area that is endangered, as well as learn about the efforts of preservation organizations to save endangered places and threatened cultural resources. 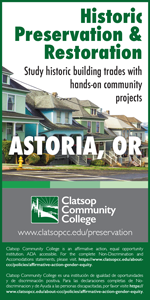 Information on funding sources and awards for historic preservation and cultural resource management. Includes information on grants, tax incentives, awards, scholarships, fellowships and other preservation funding sources.